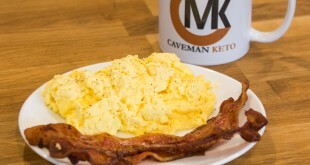 The other week, someone posed the question on reddit’s /r/ketorecipes entitled, “Carbquik. Good or bad?” To be honest, I’ve been asking myself that question for a long time. 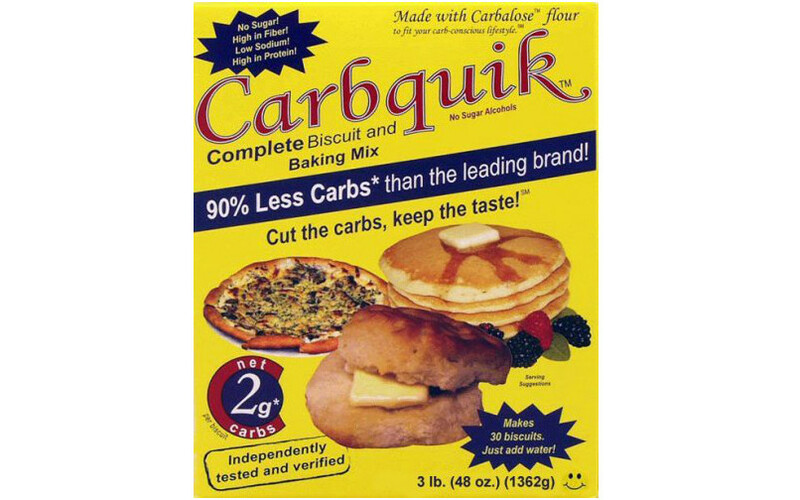 I’ve always wanted to try Carbquik but I’ve never really taken the time to research it or obtain Carbquik. 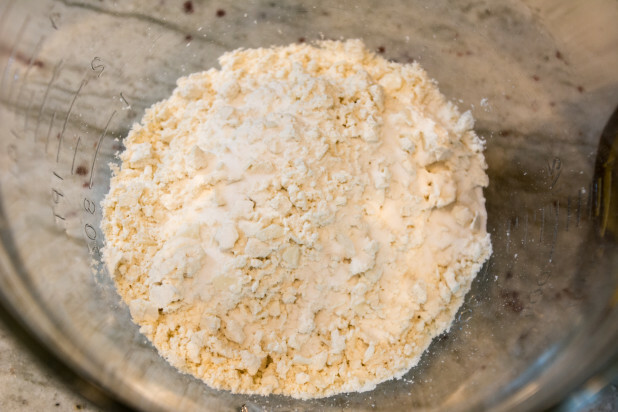 In case you’re not familiar, its a baking mix that claims to be similar to Bisquick. I’ve never seen it in stores so you basically have to buy it from Amazon or the manufacturer’s website. 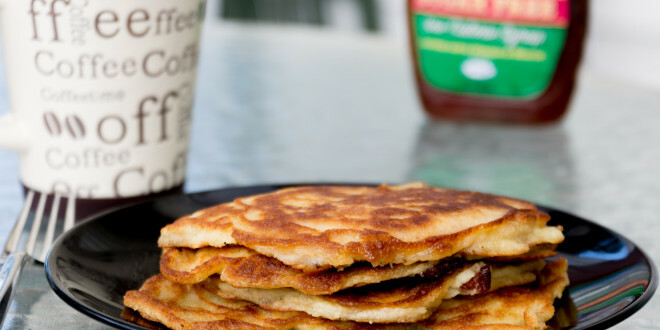 Once I got the shipment in, I knew my first recipe would have to be pancakes, with bacon of course! So I started with the recipe on the box and tweeked it until I had something I liked. Here are the ingredients we’re going to use. 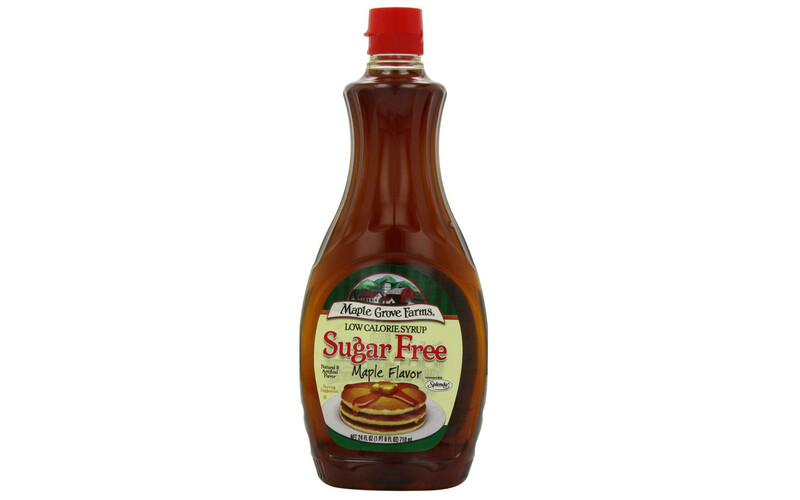 Most of them are pretty stock but you might have trouble finding Sugar Free Maple Syrup as well. Its purely optional and it does contain artificial sweeteners so it could be left off. Start by melting the butter. 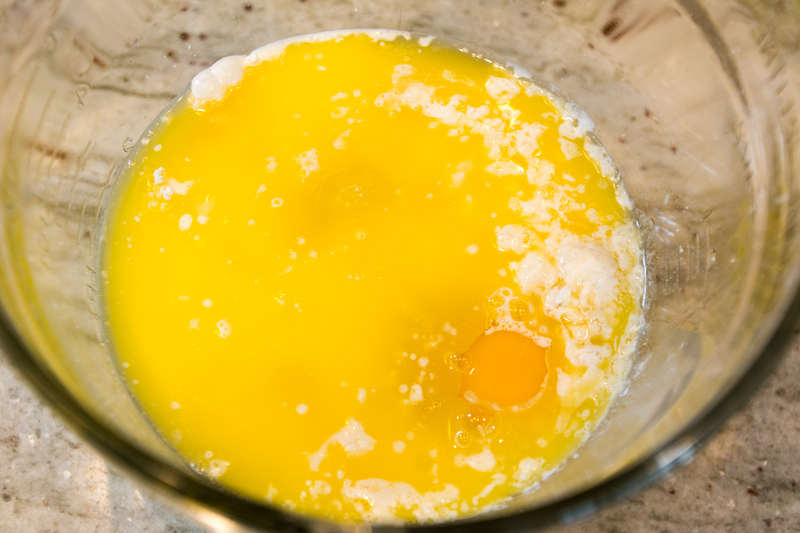 I always use unsalted butter because I figure I can add my own salt if I need it. 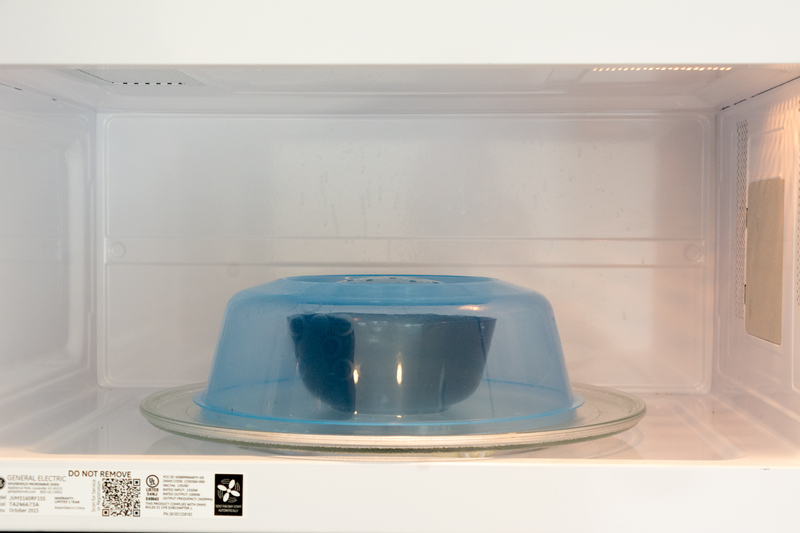 I also make sure to use a microwave splatter shield as butter has a tendency to explode when microwaving. 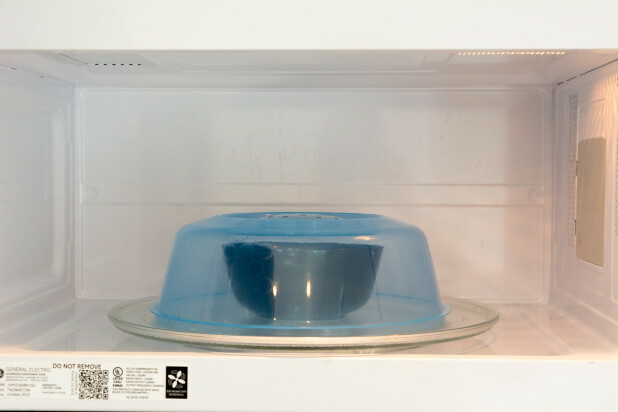 My microwave doesn’t fit in the dishwasher but these shields do 😉 Start by mixing the dry ingredients together. In this case its just the Carbquik and baking soda. The manufacturer recommends not mixing too much, not sure why but I assume it has to do with the distribution of leavening agents. Now add the liquid ingredients. 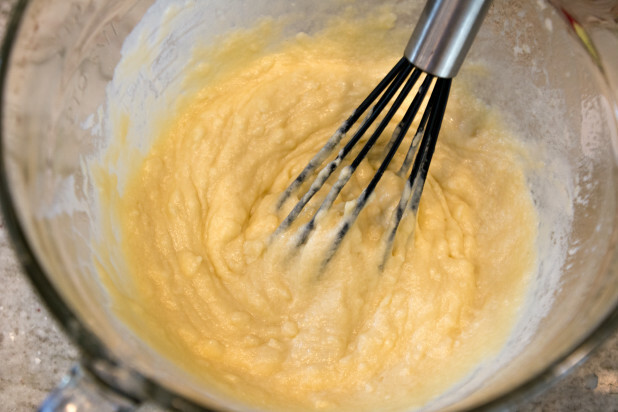 Whisk the ingredients together until blended. 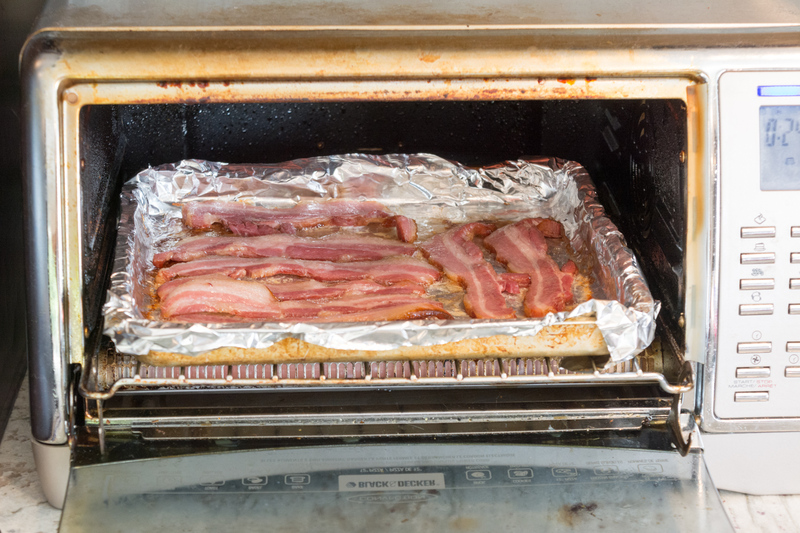 While I was mixing the ingredients together, my bacon was cooking in the convection oven. This weeks bacon was from my CSA so it was a really smokey, thick cut .. Mmmm! Next, heat a non-stick pan over medium-high heat. 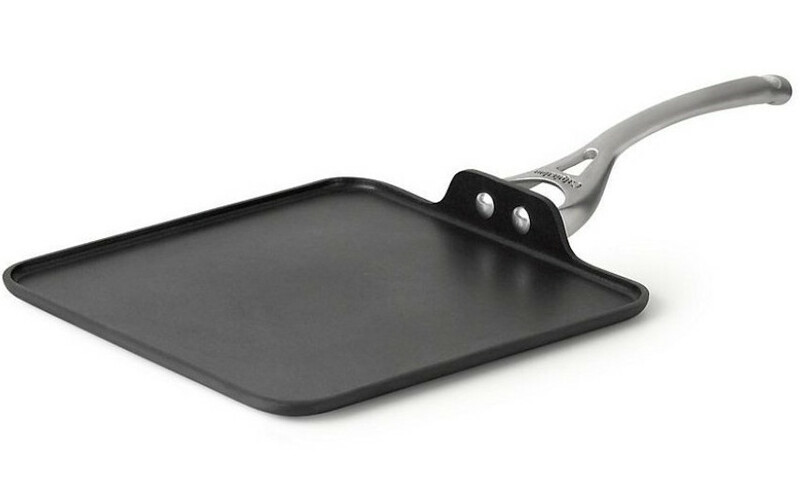 Personally, for pancakes I like to use a square griddle pan. I always have trouble flipping stuff like pancakes and the low sides make it much easier than a typical round skillet. 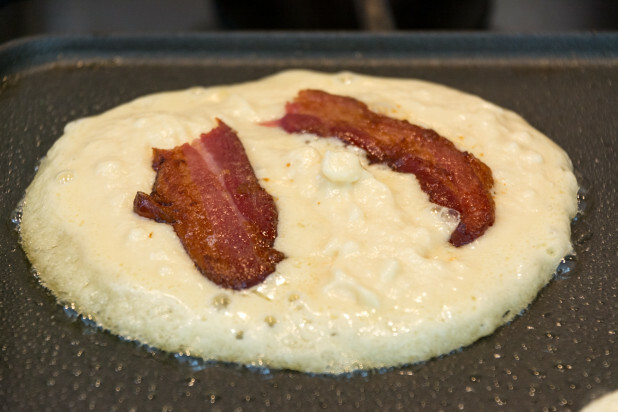 Additionally, anything low carb tends to be looser and even harder to flip! 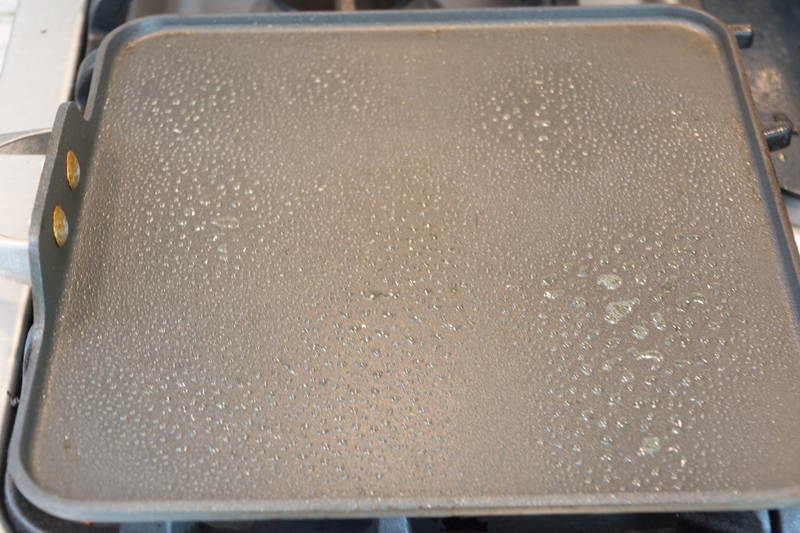 You’ll know the pan is hot enough when a few drops of water bounce around on it. This is a bit of an exaggeration but you get the point. Spray that bad boy with some Pam. 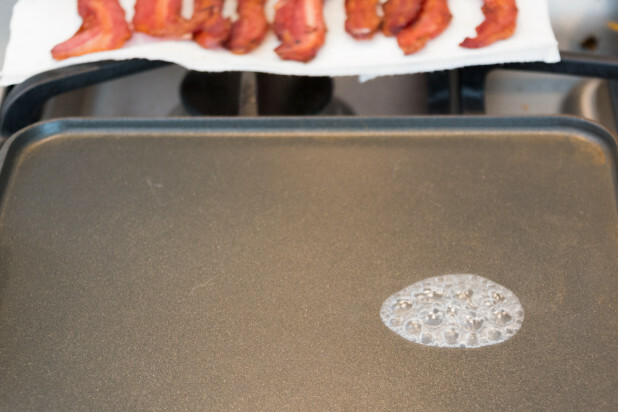 Now plop down some of the batter and throw some bacon on it! Try to make the pancakes small so they’re easier to flip. When the sides and the middle start to bubble, and you can see a bit of brown on the bottom, flip them over. 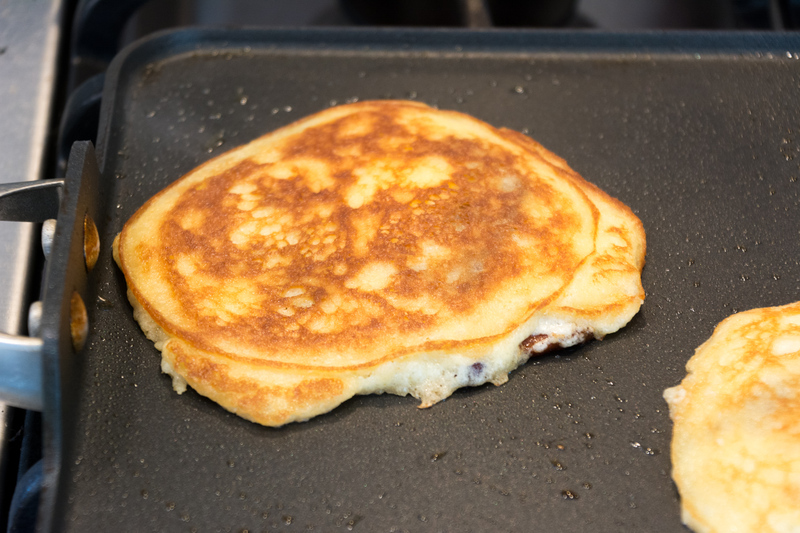 You can kind of push the pancakes and try the spatula to see if they’re ready. 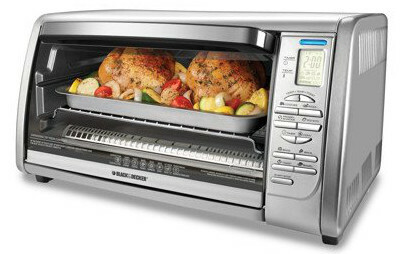 Once they’re flipped over, cook for a minute or more and you’re good to go! 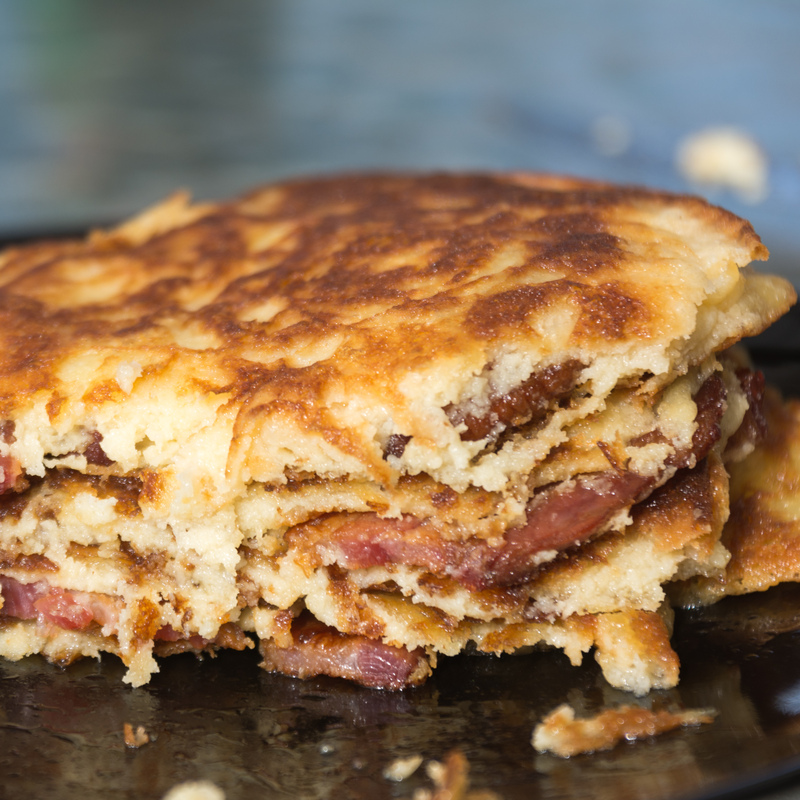 Here’s a finished stack of Bacon Keto Pancakes! And here’s a bonus money shot of the inside of the pancakes with they’re baconey goodness!! I’d say for this application, Carbquik was a winner. What should I make next with it? Have you tried Carbquik? Sound off in the comments or on social media! 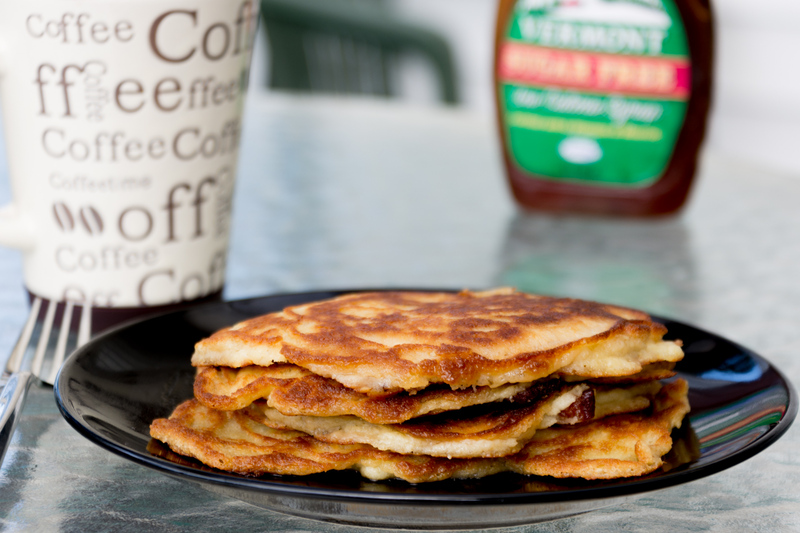 Walden Farm’s carries calorie free pancake syrup that I use for just these types of occasions. 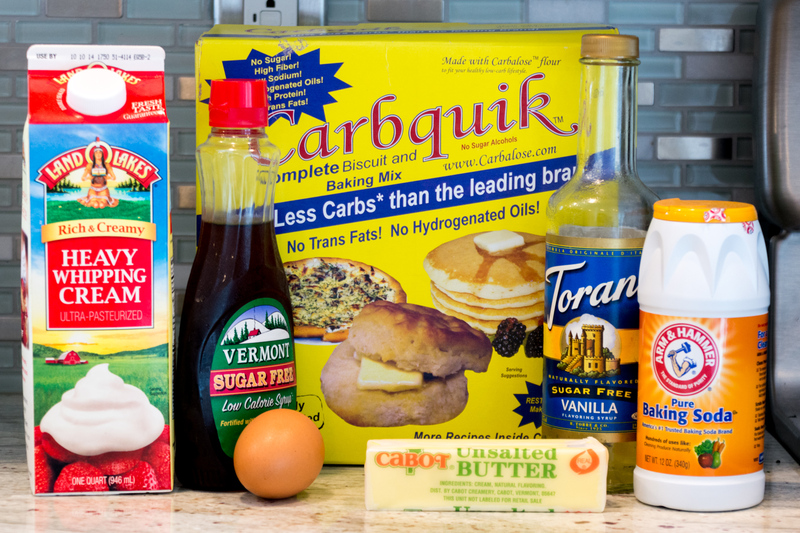 I make sweet or savory Impossible Pies with Carbquik (substituting Carbquik for Bisquick in those recipes) and love the results. BTW, Netrition also sells Carbquik (for less than Amazon). Wow, awesome work with this. I’ve bee away from Keto (and gaining weight back) for some time. It’s amazing to see the recipes you and others have come up with!!!! I will absolutely be following this one, and thank you for your 7 day meal planner, helped me get back into keto and already seeing the amazing results!!!!! I’m in the same boat. Coming back to this type of eating for the first time since 2008 and Wow is all i can say. A lot of dedicated cooks have expanded this diet to be able to include so many of the things that usually temp us away. I really feel like with all the stuff on this site this can be a lifestyle I can adhere to this go round rather than just a phase to drop lbs quickly. Make the fudge brownies from the Carbquik website. Its more a cake consistency but its absolutely amazing. You should give it a try, but do be warned, it will make all other keto pizza crusts seem lacking by comparison. This looks amazing and will have to try it. I am wondering about the griddle. I’ve tried various ones and they all do the same thing, they become warped on my electric stove. before I go an buy a caphalon one, I was trying to figure out what I might be doing wrong. 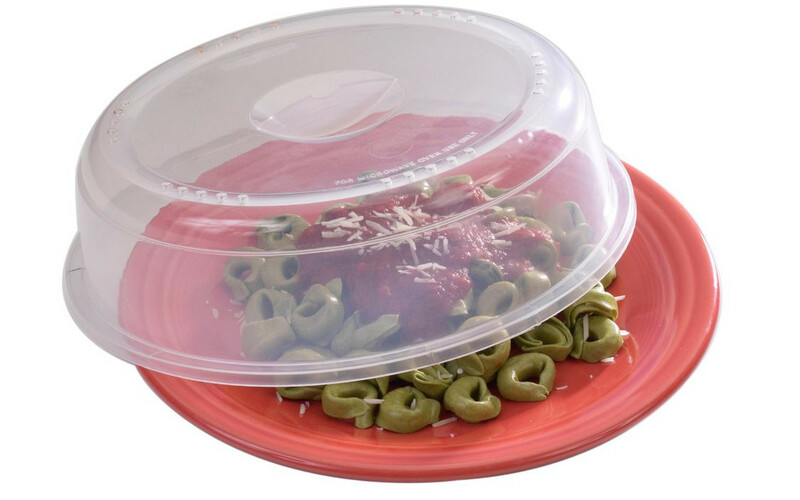 I’ve used the Circulon ones as well as the ‘cheapy’ from Target. Any thoughts? Am I washing them too soon after cooking, they are garbage griddles, cooking too high? I just started this way of eating and trying out some recipes. 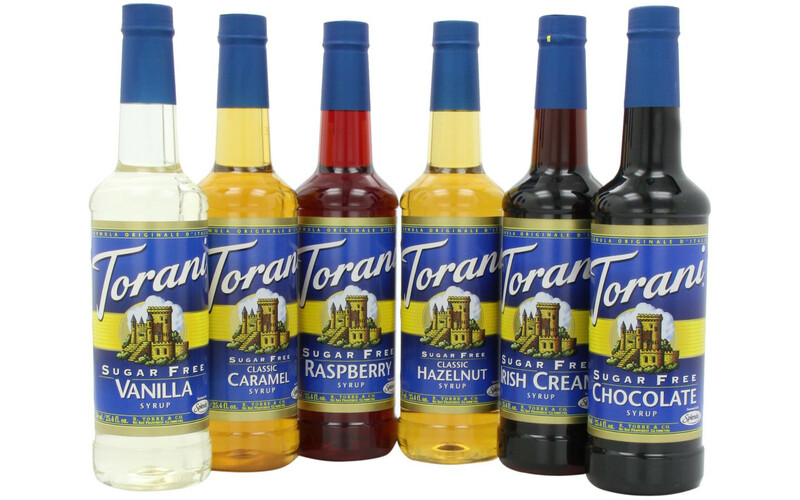 I found the sugar free torani syrups at bussiness costco for less than $5 got all plavors. makinf the keto pancakes will report soon. I’ve tried Carbquik and was not impressed. I tried the waffles and pizza crust and was very disappointed. Also tried the biscuits and they came out awful. For now, I will only experiment with it when I’m not hungry because the end result is yucky.